Jere Scott Bradshaw became the head pastor of Covenant Presbyterian Church in March of 2015. Jere Scott’s education started at the University of Tennessee where he graduated with his Bachelor of Arts in Speech Communication and Rhetoric. He then went on to attend Westminster Theological Seminary where he received his Master of Divinity in Pastoral Studies. 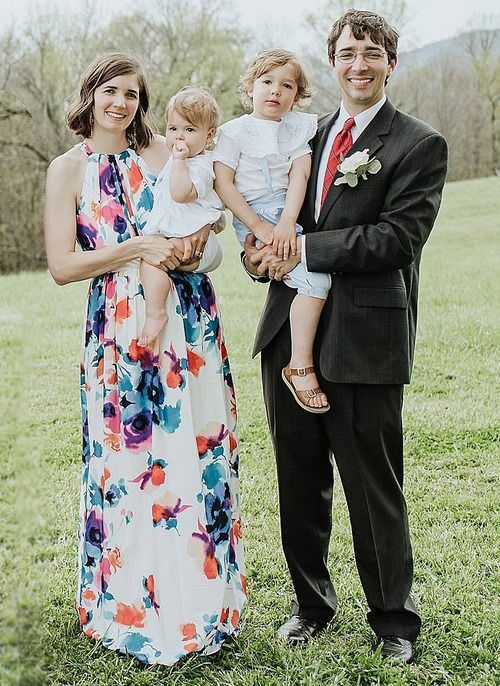 Before becoming head Pastor at Covenant, Jere Scott was the Director of Youth Ministries at Young Meadows Presbyterian Church and Assistant Pastor of Discipleship at Community Evangelical Free Church. Jere Scott is married to Dorothy, and they have two children and another on the way. The Director of Operations (D.O.O) is responsible for assisting the Senior Pastor in the oversight and coordination of the operations of Covenant according to the vision and mission adopted by the Session. This includes functions related to budget and finance, human resources, operational support, facilities, janitorial services, safety, security, legal, liability and policies for all operations. The D.O.O is also the primary liaison to the Session. The Director of Discipleship (D.O.D) is responsible for the development and implementation of programs related to education and discipleship of the Church body, under direction of the Senior Pastor, as approved by the Session. The D.O.D will also develop and implement a strategy to connect visitors, friends, regular attenders and members with each other in the body of Christ and create opportunities for learning to encourage all ages to grown in Christ. The Ministry Coordinator (M.C.) is responsible for coordinating the logistics and execution of community life, events, communication, and aspects of worship. The M.C. assists the Session in carrying out their duties and responsibilities through the coordination of volunteer led ministry teams so that the Session can focus more on setting the direction of Covenant. The M.C. 's primary role is to provide varied and flexible opportunities for member involvement by utilizing the gifts and talents of members wishing to serve at Covenant under the direction of the Senior Pastor, officers, and D.O.O. The Care Coordinator is responsible for assisting in the oversight and coordination of the operations of Covenant's Care Ministry for with oversight from the D.O.O This includes arranging and staffing nursery and toddler childcare during Sunday mornings, Wednesday mornings and evenings, and special events where childcare is to be provided. The Care Coordinator will also work closely with the other staff members of Covenant. The Fellowship Coordinator (F.C.) is responsible for the coordination of meals for all Covenant events, including funerals. The F.C. 's primary roll is to make sure that the kitchen is staffed for both set-up and clean-up before and after meals. This includes church-wide lunches, Crossroads dinners, and other Covenant hosted meals. The F.C. is also tasked with tracking inventory and supplies, as well as keeping the kitchen clean and in working order. Covenant is a Christ-centered, community-building, disciple-making church.